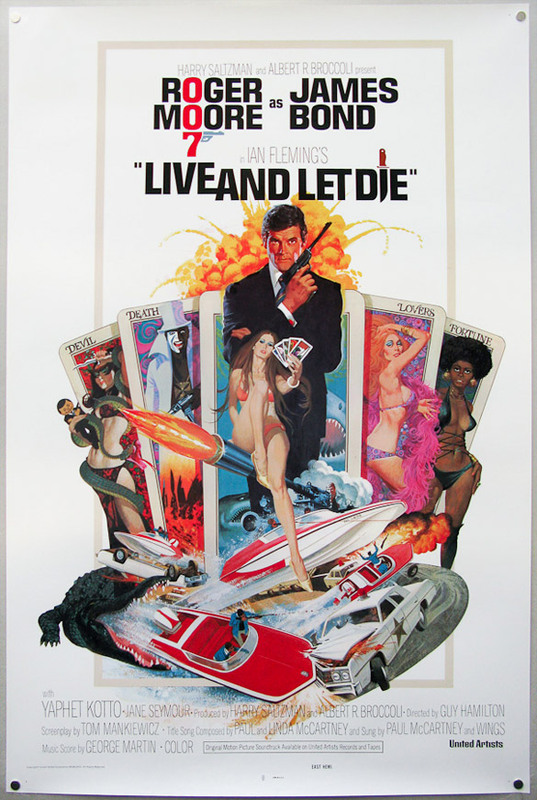 Film on Paper presents … the movie poster for LIVE AND LET DIE. 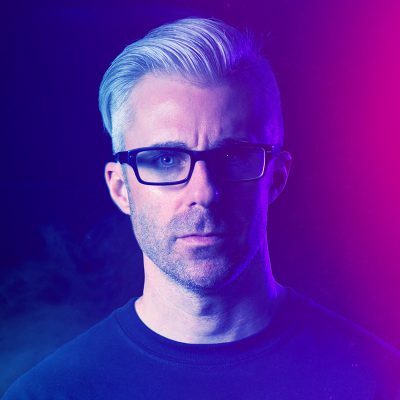 Signalnoise in association with Film on Paper (Twitter) brings you Movie Poster Monday. We will be showcasing a movie poster to start every week, so be sure to check out future posts for some great art from cinema’s past. Love how you implemented the 007 into the name. Heh, the boat flying out of the alligator’s mouth is amusing. Remember our ” vs ” conversation? Can anyone else spot the typo here?